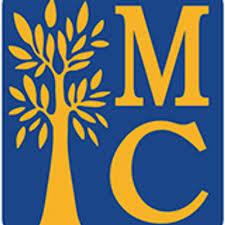 The Military Veterans of Merced College Club is an ASMC organization comprised primarily of military veterans who are currently using their GI Bill benefits to pursue their education. In addition, we also have members who are no longer eligible to use their educational benefits and we welcome non-veteran students that support veteran causes. The club was formed in 2010 to provide a social forum where our student vets share information and resources regarding a variety of issues they face as they transition from military life to academia.